Sheer hard work, dedication and resourcefulness of staff at Durban Heights Water Works (WW) have paid off, and handsomely at that. On Wednesday, 27th June 2018, Durban Heights Water Works was selected winner of the prestigious Amanzi Award, given by the Water Institute of Southern Africa (WISA) in recognition of consistent provision of good quality drinking water in a metropolitan area or city. Durban Heights WW is owned, operated and managed by Umgeni Water. 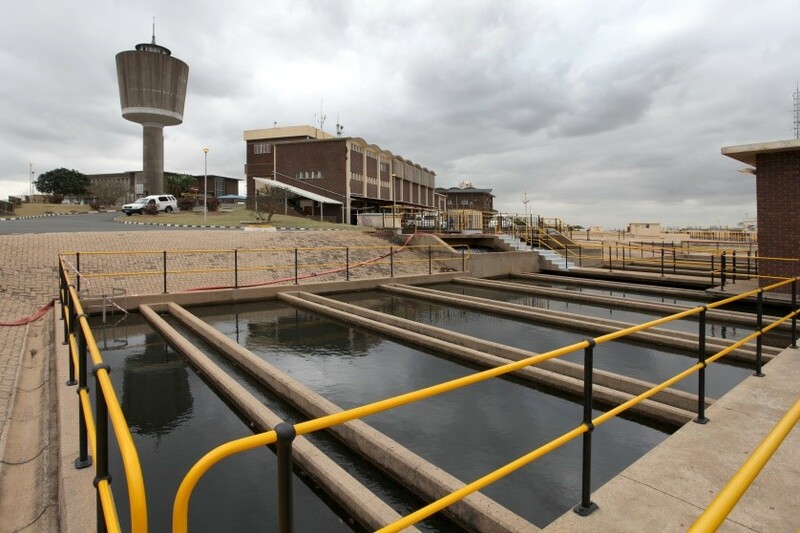 It is situated within eThekwini Metro and estimates show that conservatively 600 000 consumers ultimately receive drinking water treated at and supplied from this plant, in the main, through eThekwini Metro’s Northern Aqueduct. This aqueduct serves the northern areas of eThekwini Metro, including KwaMashu, Ntuzuma, Phoenix, Newlands, Durban North and Umhlanga where there are collectively an estimated 120 000 households. The main source of raw water supply to Durban Heights WW is Nagle Dam, situated in the Lower Mgeni System and the main storage being Albert Falls Dam. 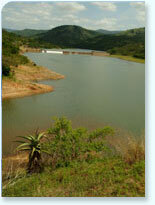 Durban Heights WW also receives raw water from Inanda Dam during drought periods. This is done in order to conserve water upstream of the Mgeni System. The total treated water storage capacity of Durban Heights WW is 490Ml/d, against design capacity of 614Ml/d. On average, 24 tons of chlorine gas is stored on site to be used in the treatment process. What is the significance of the Amanzi Award? It means that at least 600 000 consumers in the north of eThekwini Metro have received, and continue to receive, potable water of a world-class standard that is safe to drink – directly from a tap. Similarly, hundreds of thousands of consumers elsewhere in Umgeni Water’s operational area also receive water of excellent quality that is compliant with South African National Standards for drinking water quality. This is a welcome feat given that bottled water has become a replacement for piped water in many parts of the world because of concern – some genuine and some misplaced – over drinking water quality. Durban Heights WW was selected winner after rigorous judging by water experts at the biennial conference of WISA, held from 24th – 28th June 2018 at the Cape Town International Convention Centre. Competition was strong but, in the end, the skill of operators, management and support staff won the day – and the Amanzi Award – for Durban Heights WW.